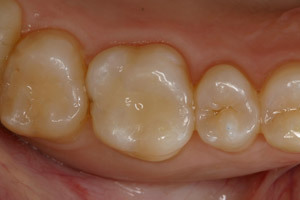 At The Hill Dental Group we use the latest composite filling material. These products incorporate nano-technology and a new “ring” polymerization chemistry in the filling materials. This new material is the latest innovation from 3M and greatly reduces shrinkage upon curing. 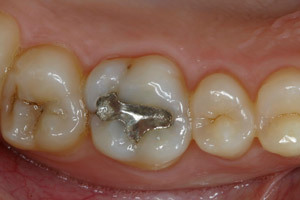 This shrinkage has been linked to tooth sensitivity following filling placement.